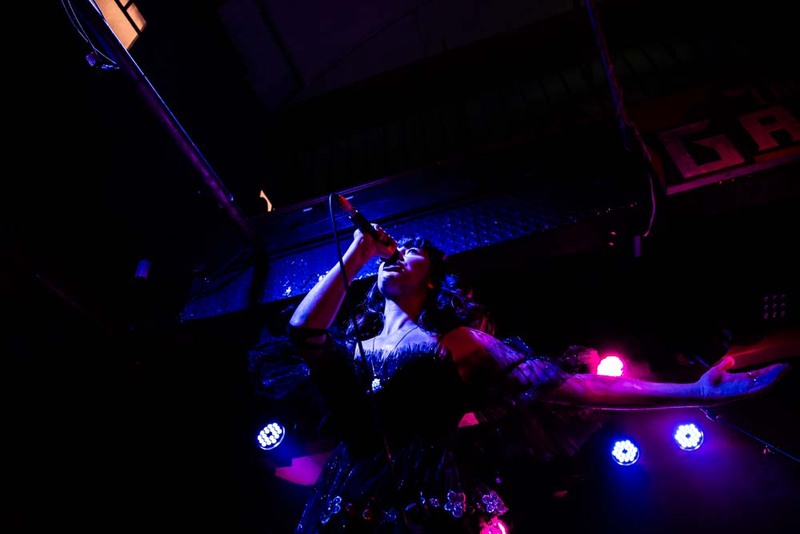 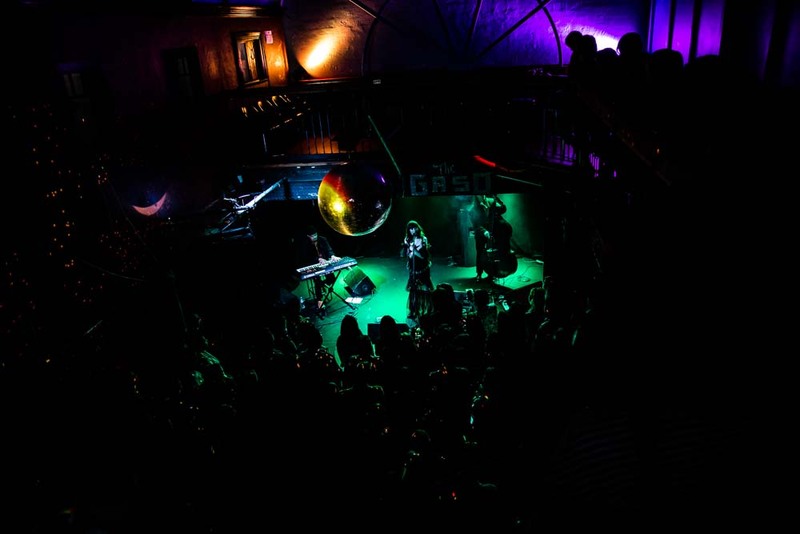 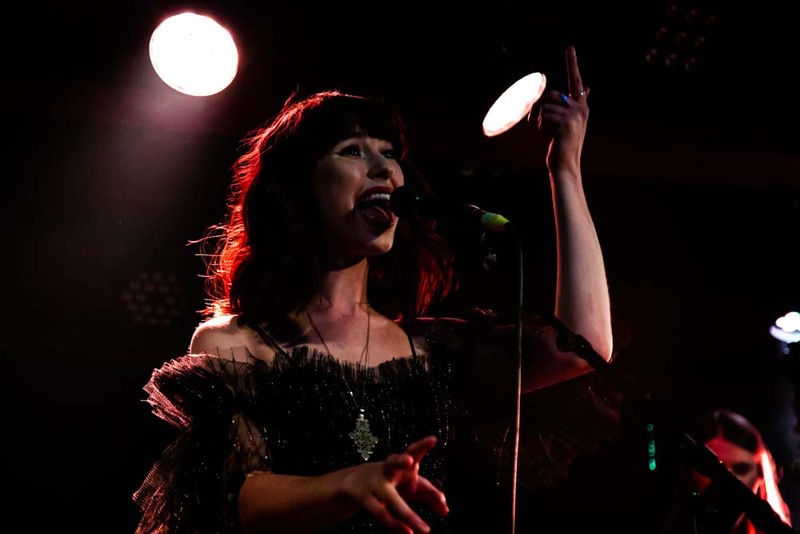 Bathed in a rim of magenta light, the disco ball spilling tiny rainbows of light onto the ceiling to resemble a sea of stars stands Kimbra, dressed in black tulle. 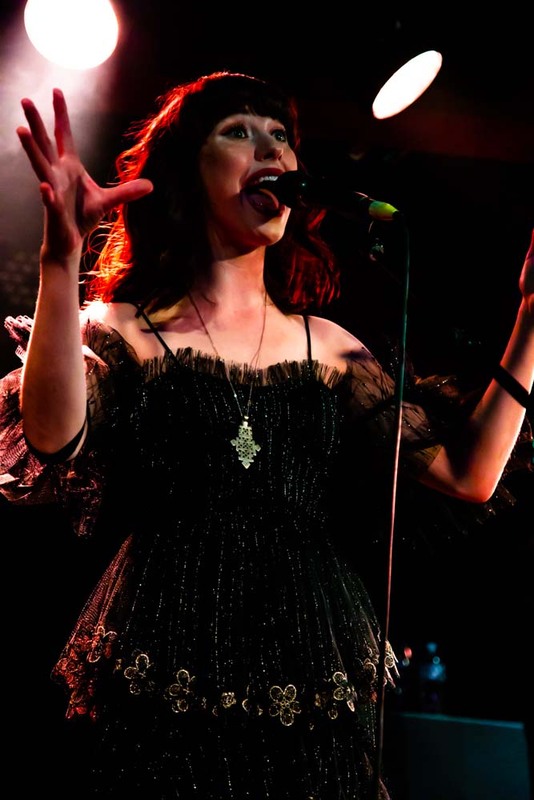 The audience is silently observing the raven haired beauty as she takes to the stage for this small intimate gig in Melbourne’s inner city. 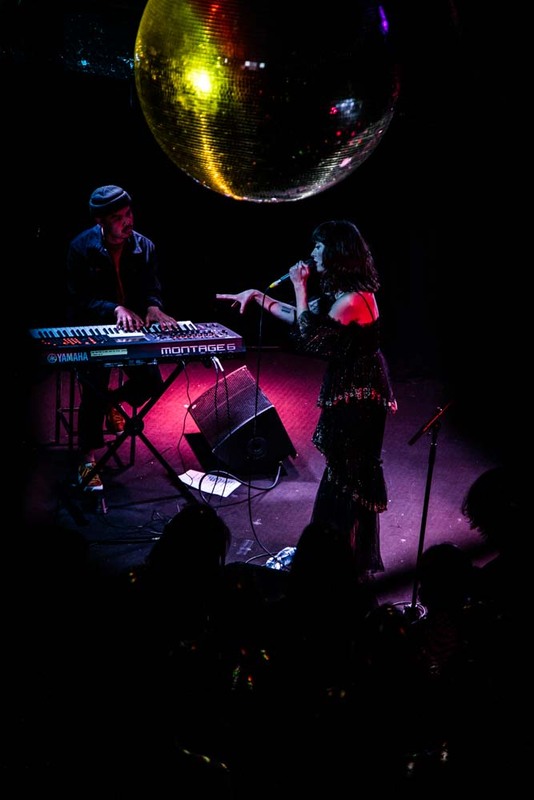 The room is overflowing this evening , only a piano and stand up bass to accompany her in what is a more simple set for the singer. 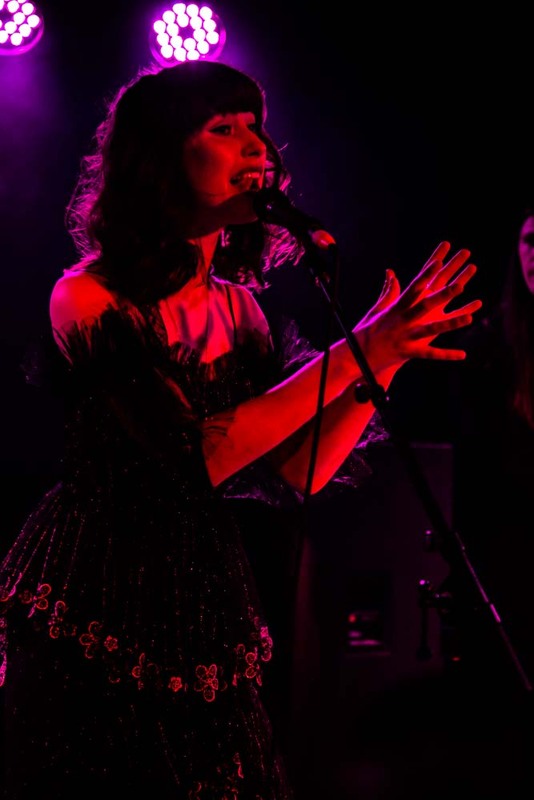 There are no special effects, just pure raw beauty of her voice and minimal music, a departure from her usual set; a pleasant departure at that. 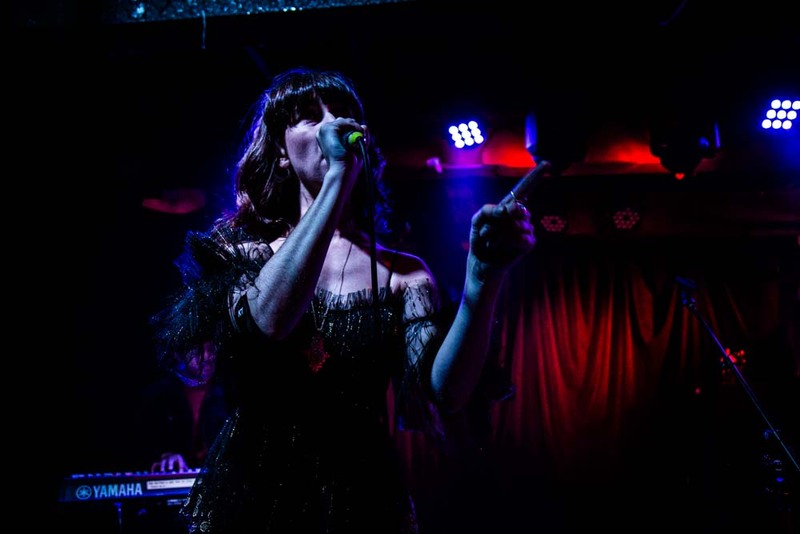 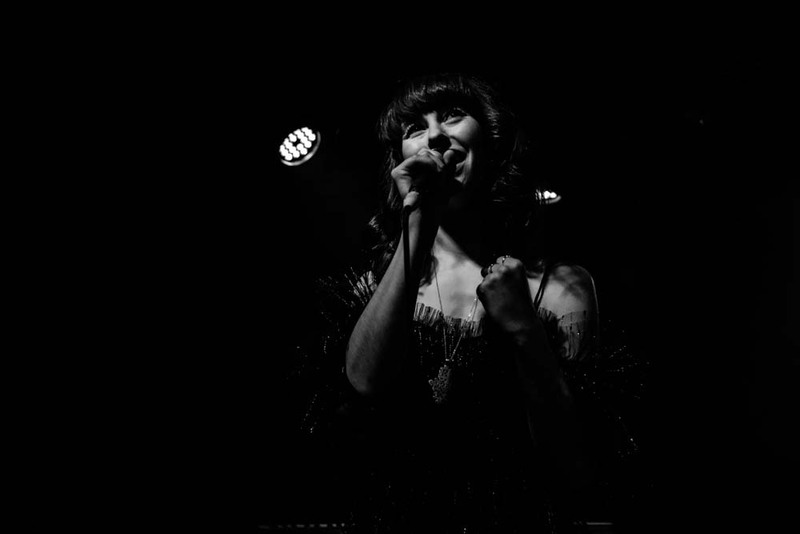 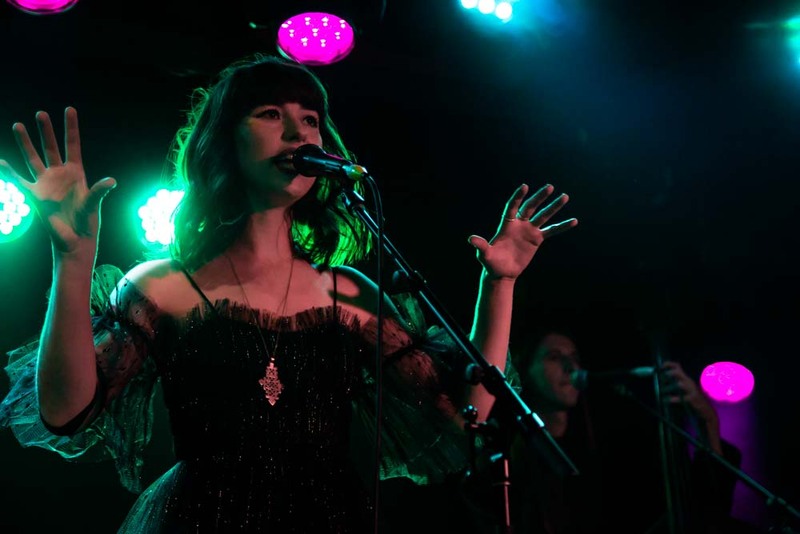 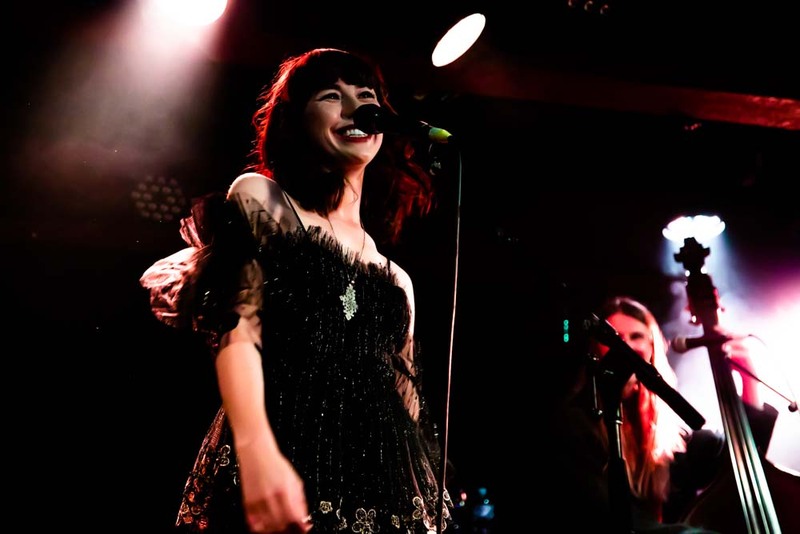 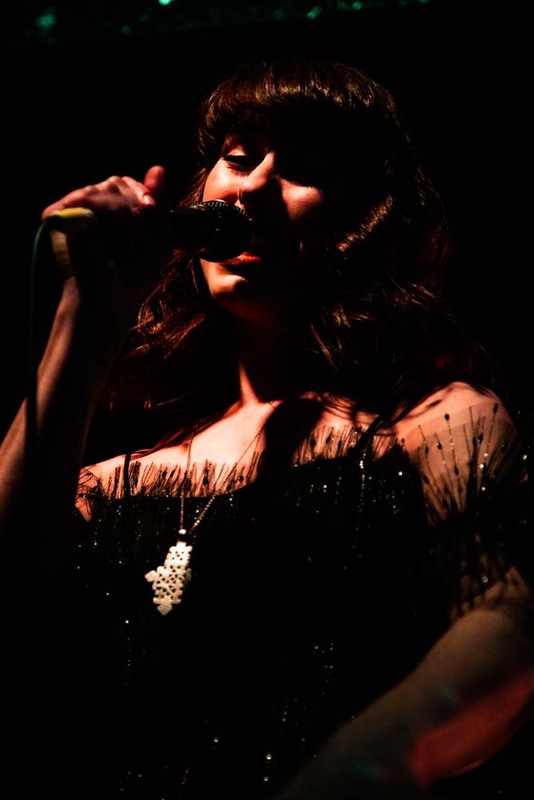 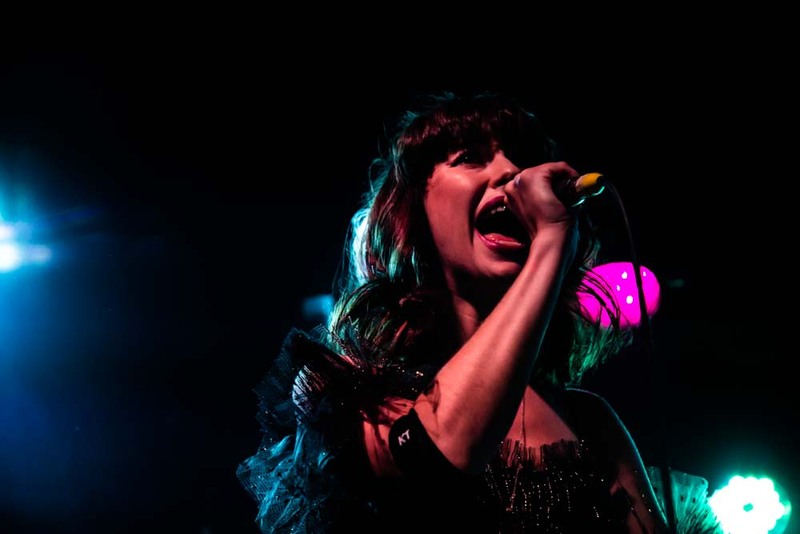 As she begins, her nervousness endearing her to the enthralled crowd, Kimbra takes her listeners on a journey. 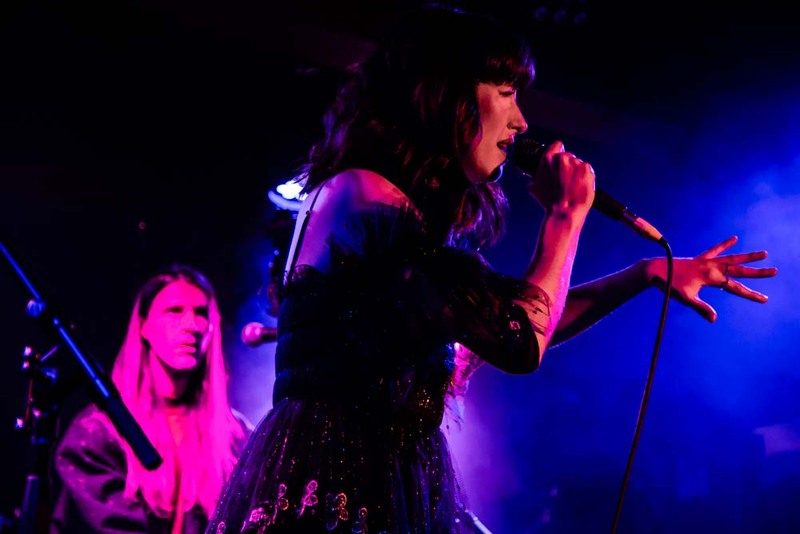 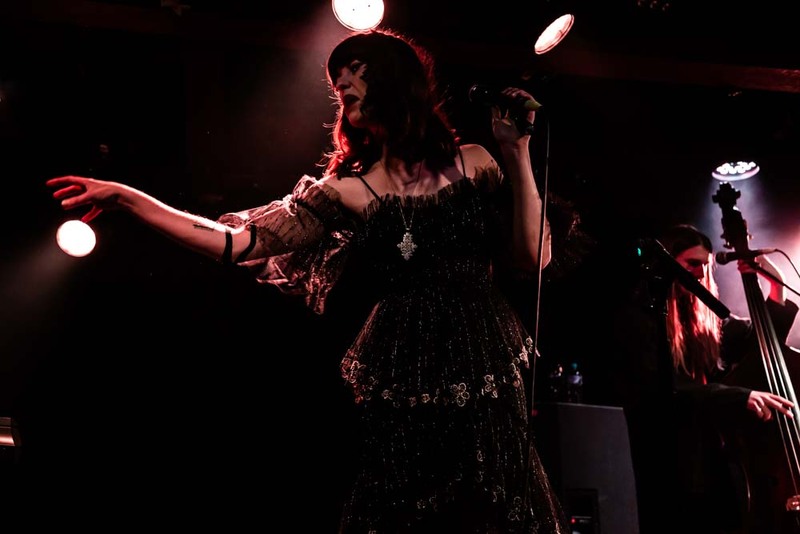 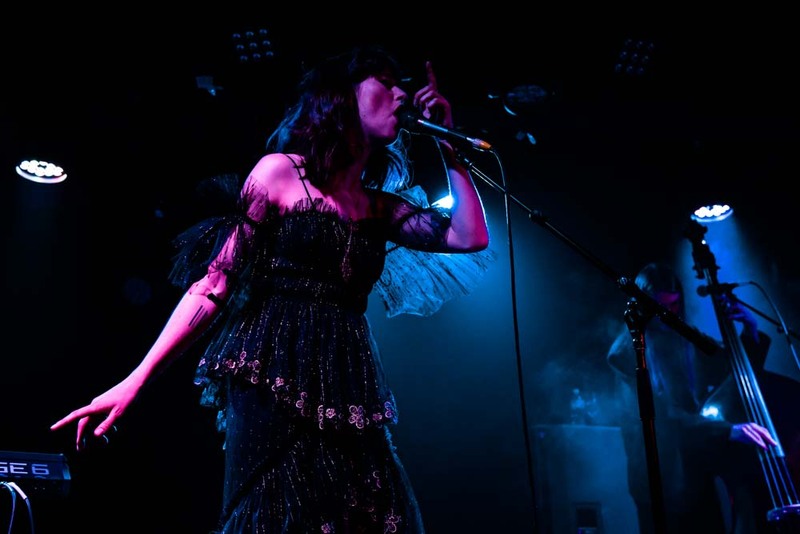 From the poetic Withdrawn – written when she was 18 to the melancholic “Waltz Me to the Grave-“ where she speaks about death being the one thing that binds us and how death can be a beautiful thing, Kimbra is spellbinding. 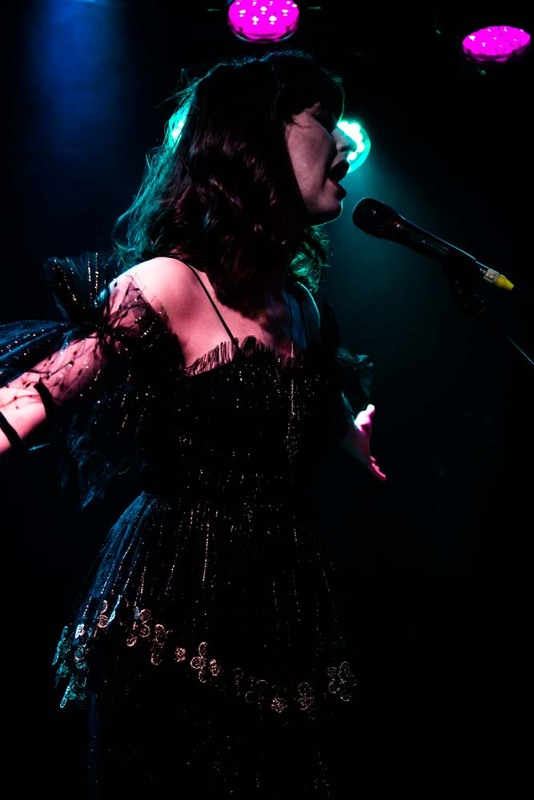 Introducing ‘ Black Sky’ a song about letting someone see all of your dark places, the lights are dimmed and she sings beautiful words “ You’ll only really know me when the sun goes down” accompanied by only a piano, the song is hauntingly beautiful. 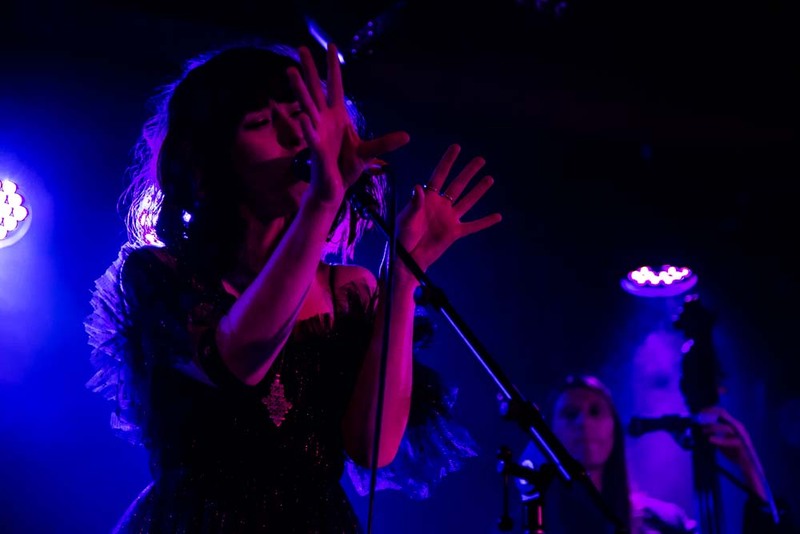 The music this evening is stripped back, its raw and its emotive. 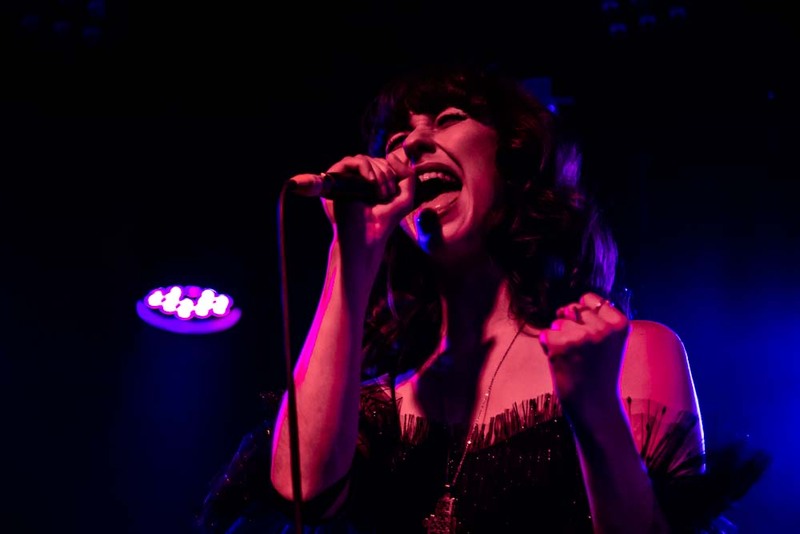 With each number having a jazz feel to them it brings a fresh sound and allows Kimbra to let her voice shine, rather than be swamped by electronic production, and its a beautiful change. 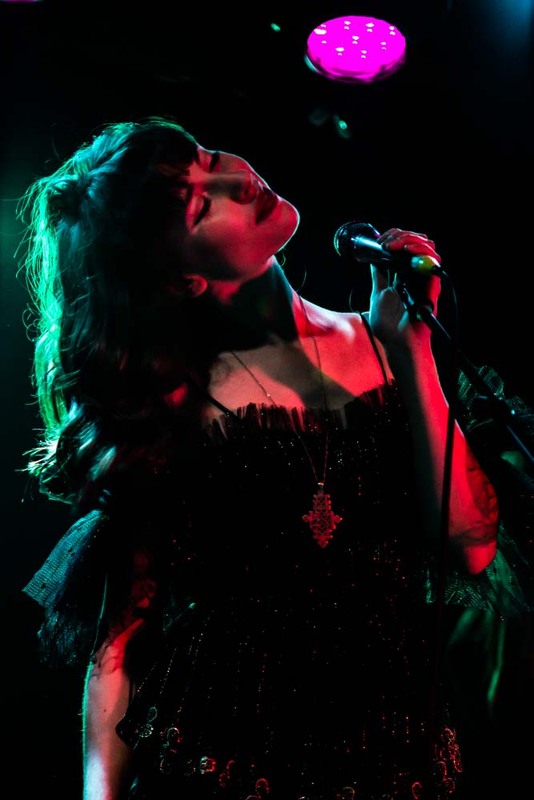 Its honest, intimate and haunting all at the same time. 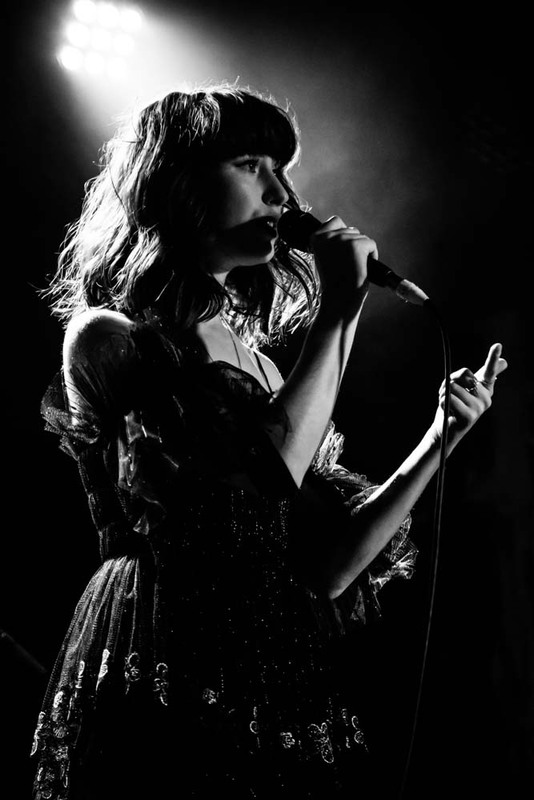 When she lets each note hang in the air for a moment of though she is captivating. 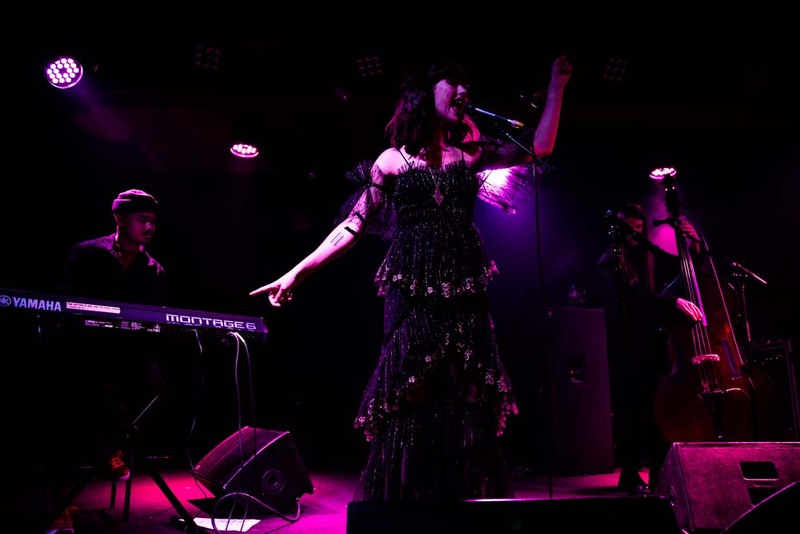 The songstress has given audiences a part of her that is rarely seen, and all at once the entire room has been transported to a jazz bar in New Orleans, lifted to another time and place where time ceases to exist and all there is left is the sound of her voice.